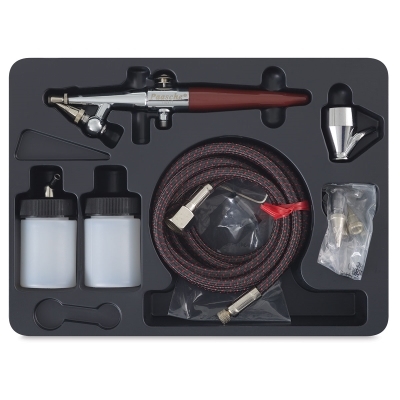 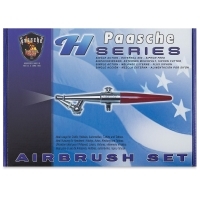 For common airbrushing jobs that don't require a sophisticated double-action brush. 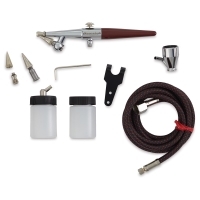 Easy to use—set the fluid control for line, shade, or stipple. Changeable sizes.